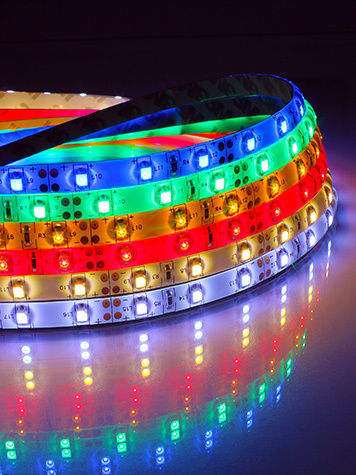 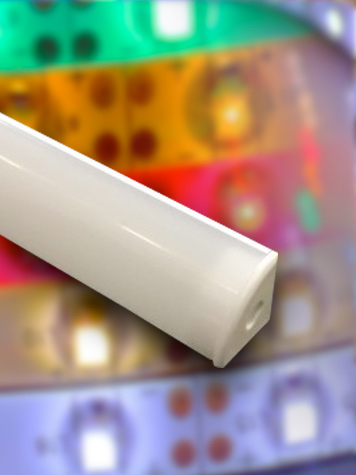 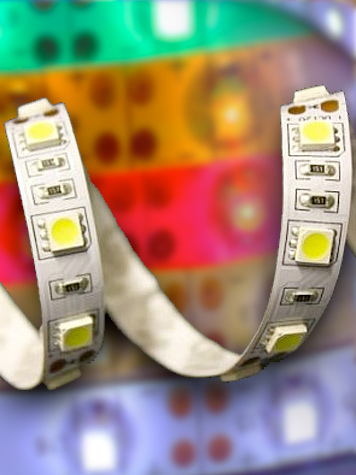 We have developed a large range of quality LED flexible strip lighting. 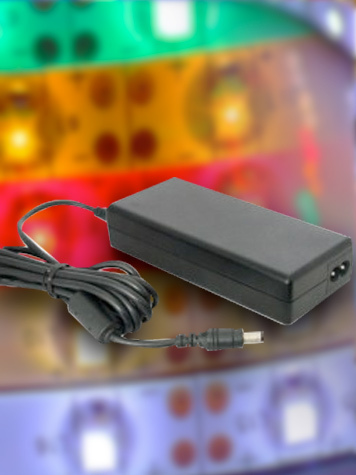 This includes 12V and 24V versions, waterproof and non-waterproof versions and low power or high power versions. 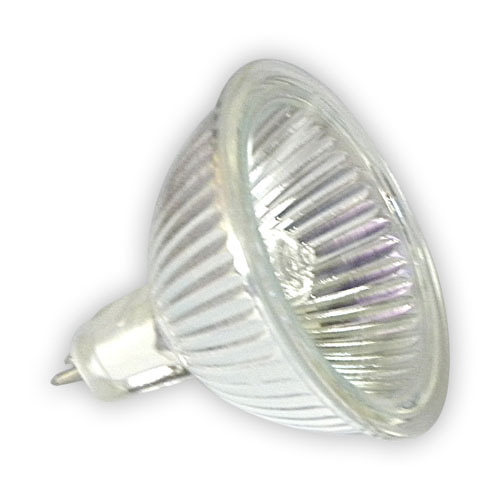 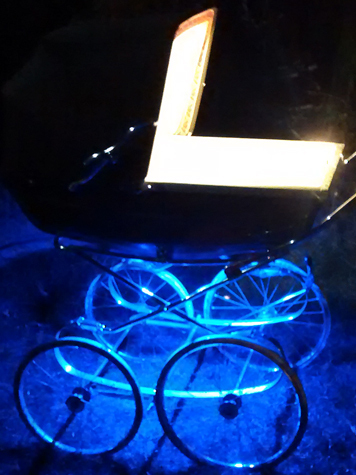 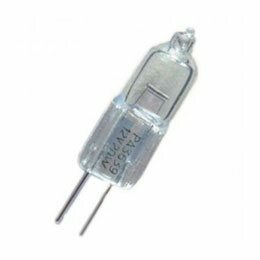 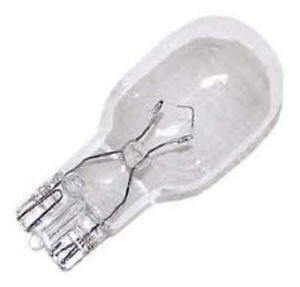 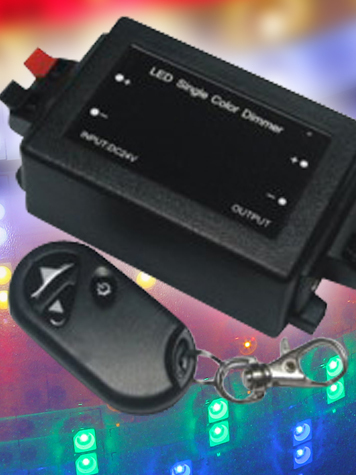 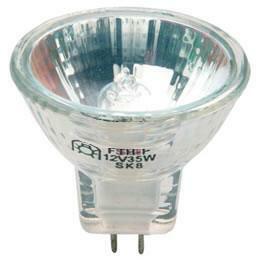 The 3528 (small LED) and 5050 (large LED) versions we take to caravan/motorhome shows are available below. 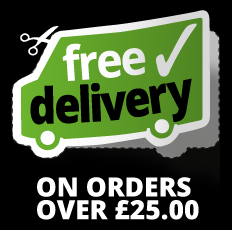 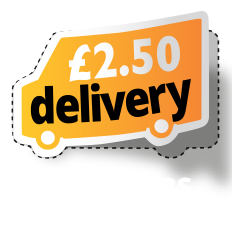 Please note - we can offer a made to measure service, please email over your details including lighting and cable lengths along with the number of LED drivers (transformers, if running from mains) and we will get back to you with a price.